Saturday, October 6th 10 AM to 6 PM: Three Geeks Studio will be at Louisiana Comic Con: Lafayette 2018 at Artist table #513 selling handcrafted jewelry and other Art to help raise money for our animal rescue. Sunday, October 7th 11 AM to 5 PM: Three Geeks Studio will be at Louisiana Comic Con: Lafayette 2018 at Artist table #513 selling handcrafted jewelry and other Art to help raise money for our animal rescue. 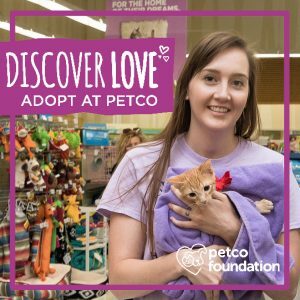 Saturday & Sunday, October 6th & 7th 9 AM to 7 PM: Petco National Adoption Weekend at both Lafayette Petco stores: Petco South at 605 Settler’s Trace Blvd. and also at Petco North at 3215 Louisiana Ave.
Saturday & Sunday, November 3rd & 4th 9 AM to 7 PM: Petco National Adoption Weekend at both Lafayette Petco stores: Petco South at 605 Settler’s Trace Blvd. 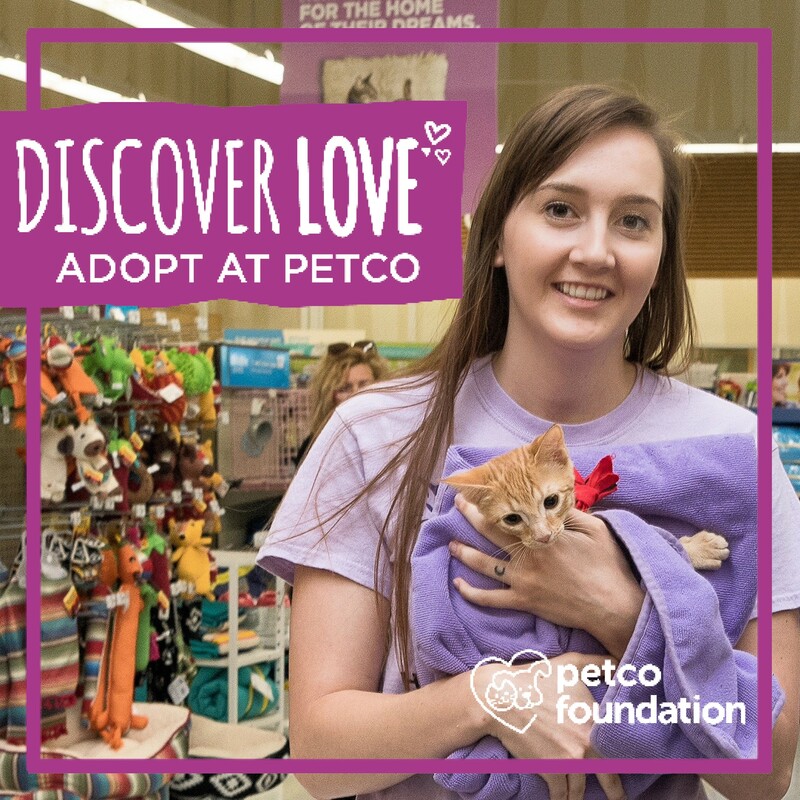 and also at Petco North at 3215 Louisiana Ave.
Saturday & Sunday, December 1st & 2nd 9 AM to 7 PM: Petco All For Holiday Homes National Adoption Weekend at both Lafayette Petco stores: Petco South at 605 Settler’s Trace Blvd. and also at Petco North at 3215 Louisiana Ave. Above are the events that we plan to participate in during the remainder of 2018 (event participation is subject to change due to availability of volunteers). Please like and follow Acadiana Humane Society on Facebook for the most recent updates on events, new animal intakes, and newly adopted pets. Please click the links below to find our Facebook event pages for each event and click interested to keep up with the latest news! 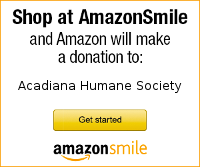 Find Acadiana Humane Society on Facebook, Instagram, and on Twitter!